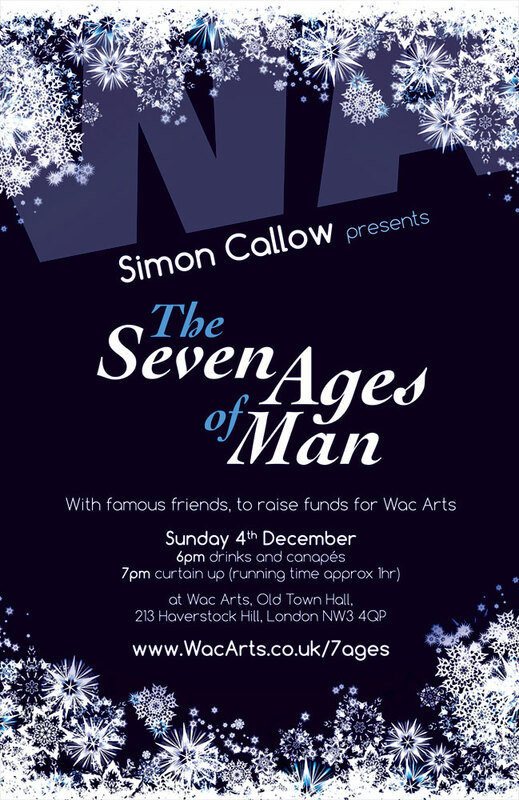 Simon Callow presents ‘The Seven Ages of Man’ with famous friends, to raise funds for Wac Arts on 4th December 2016. 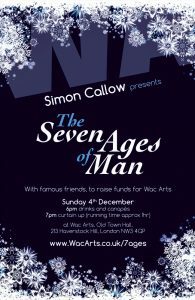 A night of sparkling surprises, sumptuous treats and sensational performances from talent in the industry and our young people. 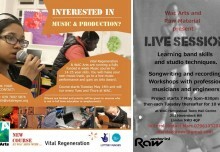 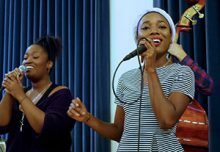  Two fantastic NEW music opportunities at Wac Arts! 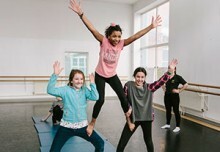 Birthday Gift from The Jack Petchey Foundation to Wac Arts! 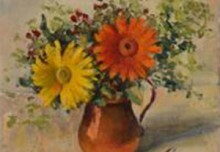 Ruth Leibman’s exhibition maybe finished but there is still a chance to buy!